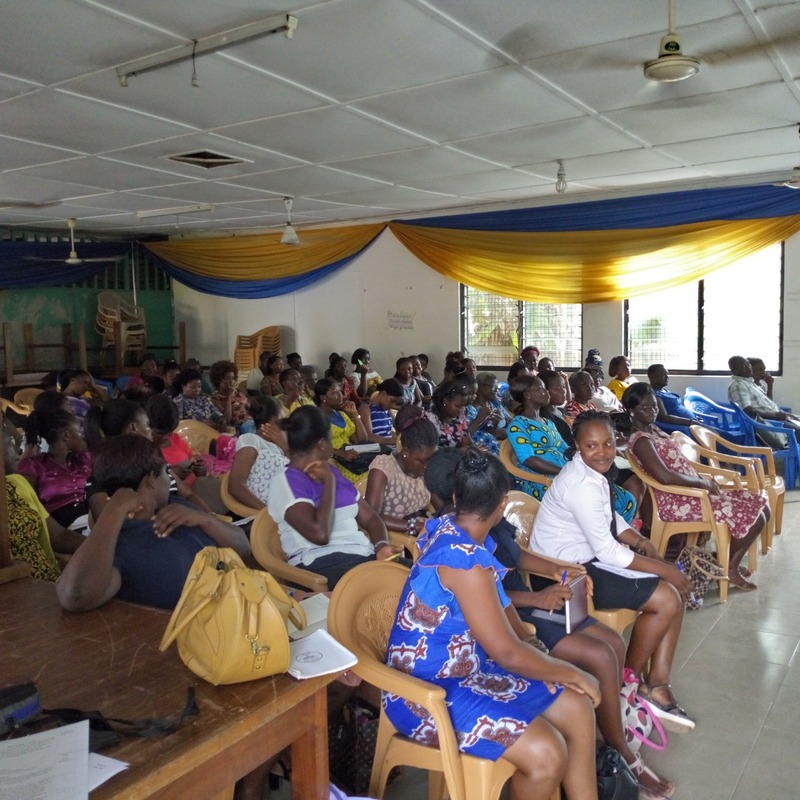 As part of the Fast-track Transformational Teacher Training project we are currently delivering in the Western Region, we recently held a Mentoring Meeting, which is a one day training session with teachers, head teachers and Ghana Education Service officers. 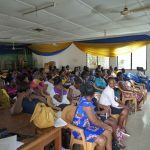 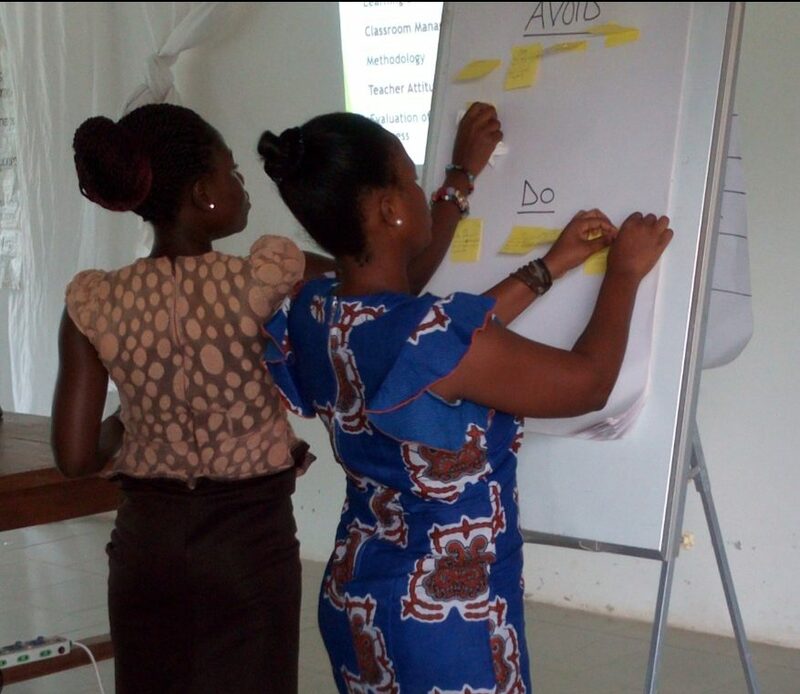 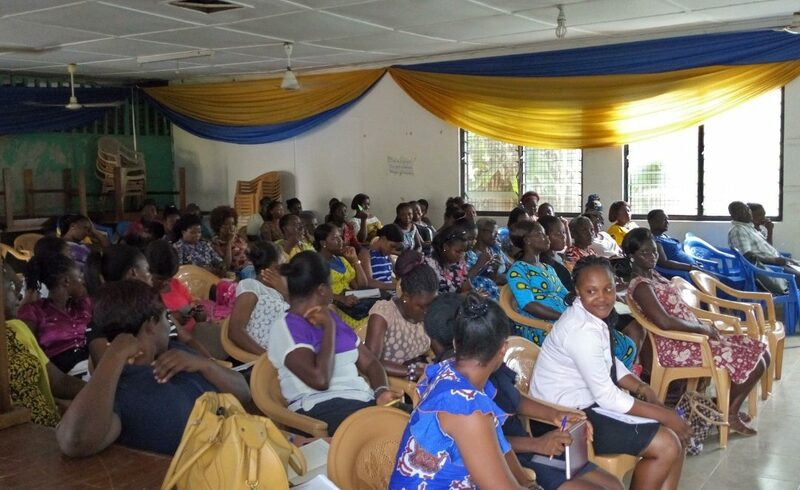 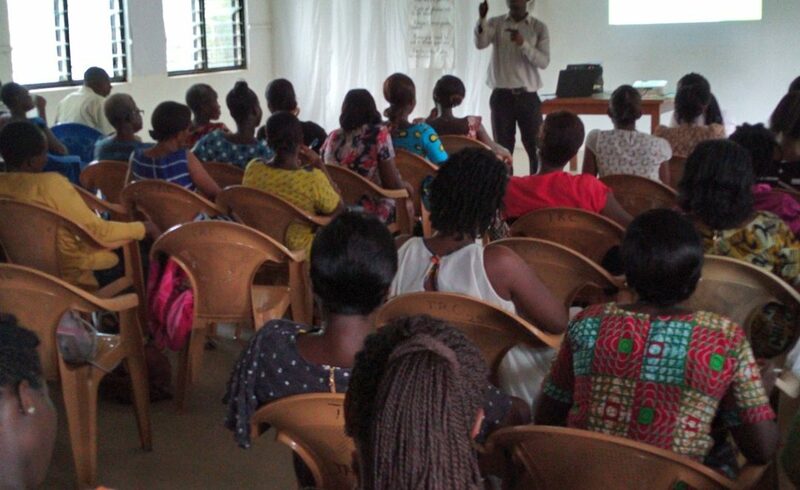 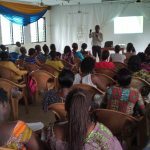 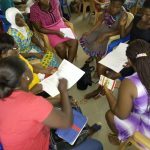 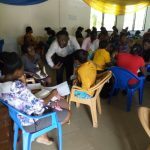 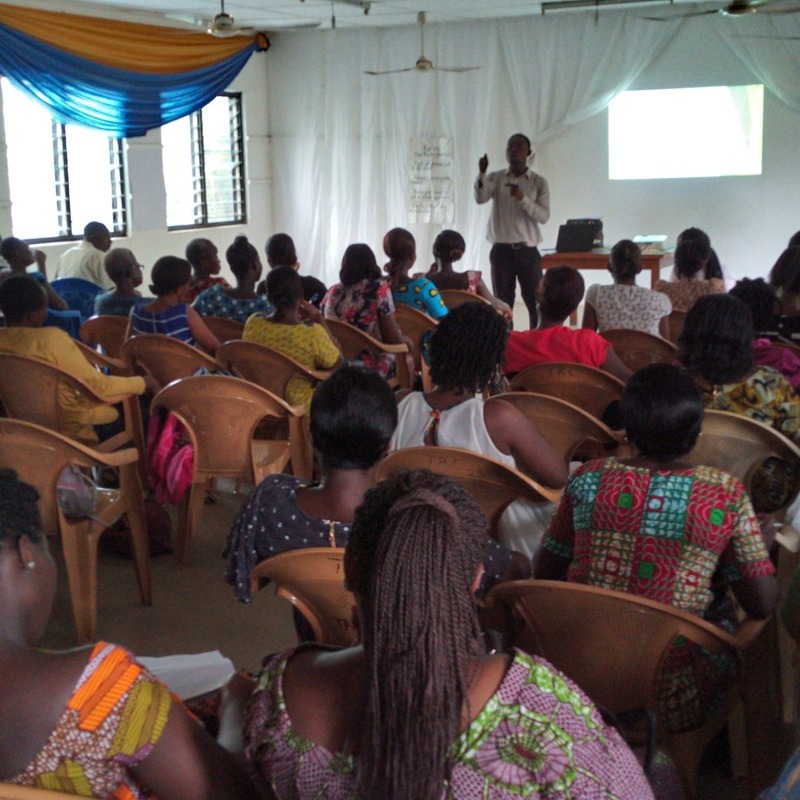 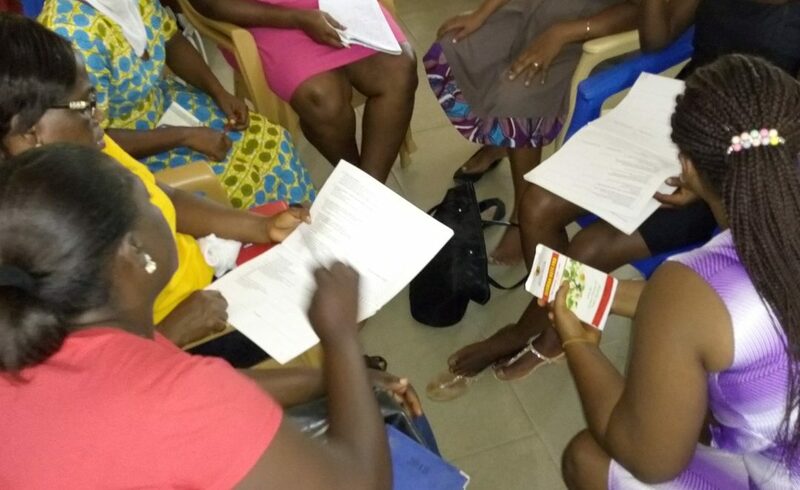 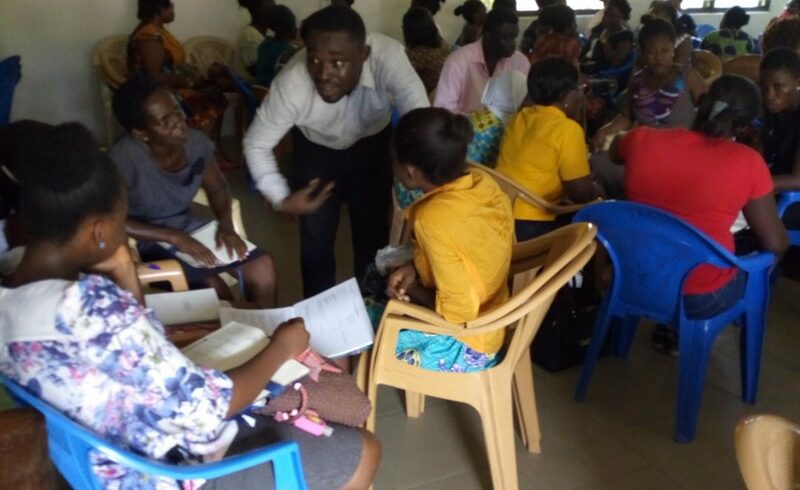 Mentoring relationships exist amongst all participants on the teacher training project, for example Ghana Education Service officers mentoring head teachers, head teachers mentoring teachers and teachers mentoring student teachers. 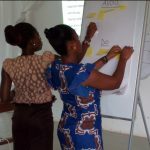 This very much follows one of our favourite sayings – TEAM Together Everyone Achieves More. 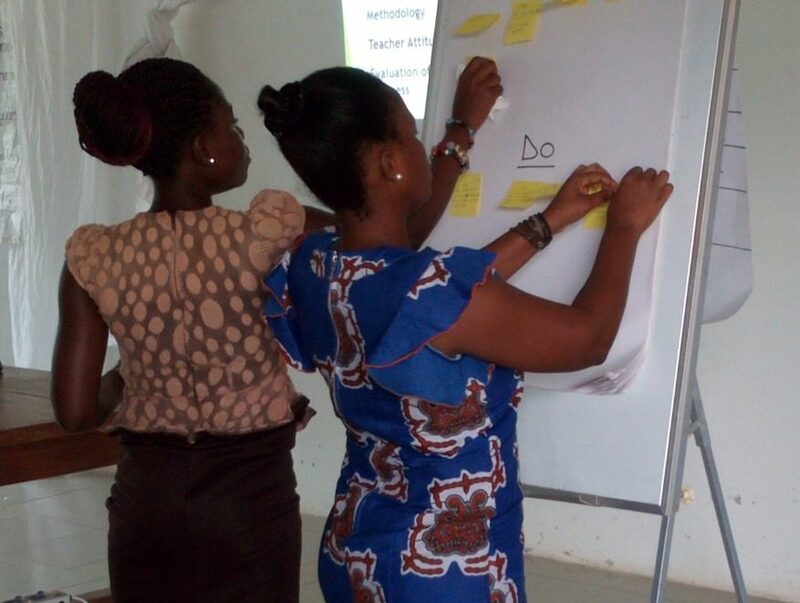 The discussion of the day focused on how to give constructive feedback to your mentee, so that the mentee accepts the feedback in a positive way and uses it to improve on practice in the classroom.